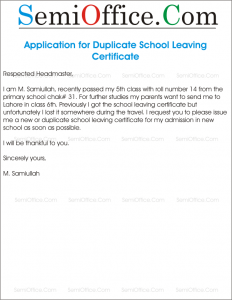 Sample application letter to school, college or university for issuance of bonafide certificate due to your best performance and educational achievement during the studies in that particular institute. 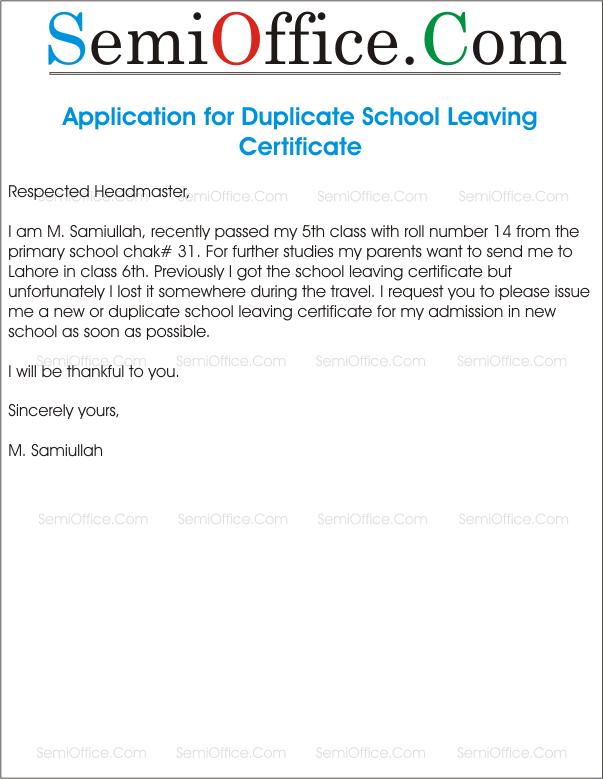 Sample application for issuing bonafide certificate from school and college. It is stated that I am a student of National University of New York since 2006. Since the date of joining, I have been a regular and punctual student of this university. I have always stood among top 3 position holders of this university. Also I am an active participant of international sports gala and the debating competition which is held every year. I also represented my university in International Event held at Singapore University. My background regarding discipline is also clean. I initiated the tree plantation scheme and campaign from my department. Sir, keeping in view all the above discussion, you are requested to issue me a bonafide certificate from the university. I want to apply for further studies for which this is among compulsory requirements. Sir, I hope that keeping in view all the above mentioned pros and cons, you will grant me with the bona-fide certificate. I shall be really thankful to you for this favor.